There are many marks in time that define your "Baja-ness" here at the tip of the peninsula. Were you here when the ATV paraded through the streets of Cabo? Do you remember the two lane road from Cabo to La Paz and what is your near death adventure? Or do you remember SundayBrunch at Los Arcos in La Paz? But one of the most recent, and perhaps the most powerful of the Baja Merit Badges has to be, "Were you here through Hurricane Odile?" 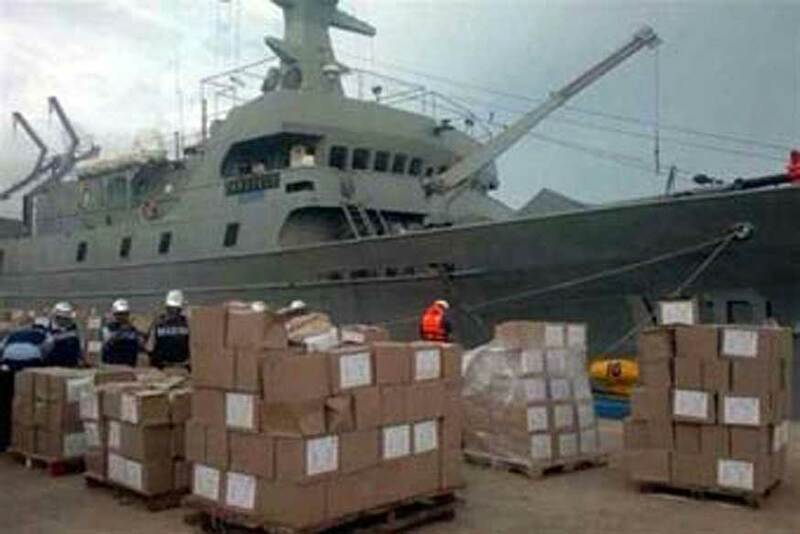 We appologize the for the lower resolution of the Odile Images. The images come from our 2014 Edition which used smaller images. The southern peninsula is no stranger to hurricanes, and really handles them with great aplomb. Even after a Category 2 storm like John in 2005 things got back to functional in days and back to normal in a matter of weeks. Tropical Storms and Category 1 storms only close schools for a day or so. Because of where Baja sits in the climatic flow of the Eastern Pacific we know we're going to get tropical cyclones, it's just how it goes. But because of that same geography Baja California Sur rarely gets powerful Major Hurricanes. Major Hurricanes are those of Category 3 or greater, and prior to Odile the only other recorded Major Hurricane to make landfall in Baja was Hurricane Kiko in 1989, a Category 3 storm. As the weather is my passion here at the Insider, it had already been a long stretch of updating by 3AM Sunday morning the 15th. Odile was obviously going to brush by Cabo San Lucas to the southwest, but it looked like the system would weaken and pass on the Pacific side of the peninsula. 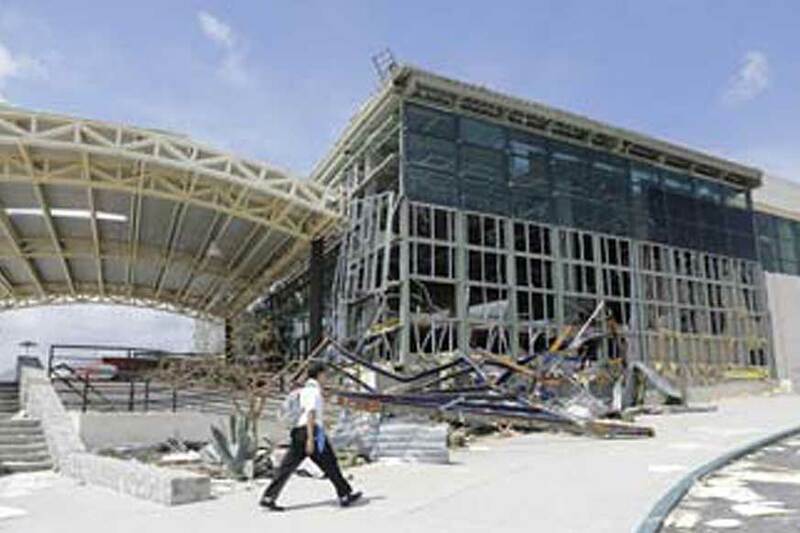 Cabo San Lucas was likely to take the abuse of the northeast quadrant of a weakening Category 2 Hurricane. 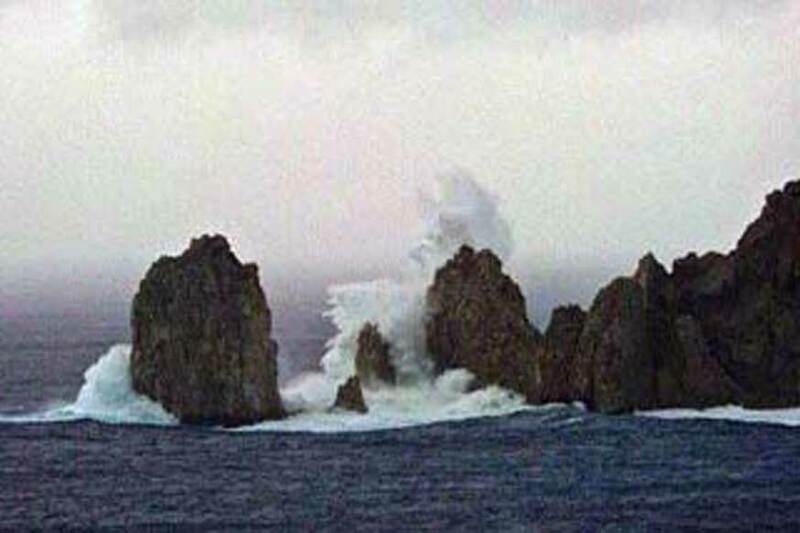 Because of the mountains that divide Baja California Sur La Paz and the eastern side of the peninsula was expecting Tropical Storm conditions. The 6AM MDT run of our experimental model showed more of a trend to the north and by 11AM by applying a straight edge to the satellite images it was evident that Odile was not making the curve to the northwest as forecast. Cabo San Lucas and the south facing shores toward San Jose del Cabo and further east to Cabo Pulmo were going to take a direct hit of a building Category 3 system. During Hurricane Katrina just a few years earlier forecasters learned that it is deep warm water that is the fuel for Major Hurricanes. Sea Surface Temperatures of more than 26°C are required for tropical cyclones to sustain and build. As a tropical cyclone draws this heat out of the water to fuel itself it quickly exhausts the energy in the surface water. If that heat also runs deep, the system continues to build into a Major Hurricane. Due to the Eastern Pacific having been warmer than normal in that region for many months, there was a pool of warmer than normal water to the south of Cabo San Lucas, ready to fuel a Major Hurricane. 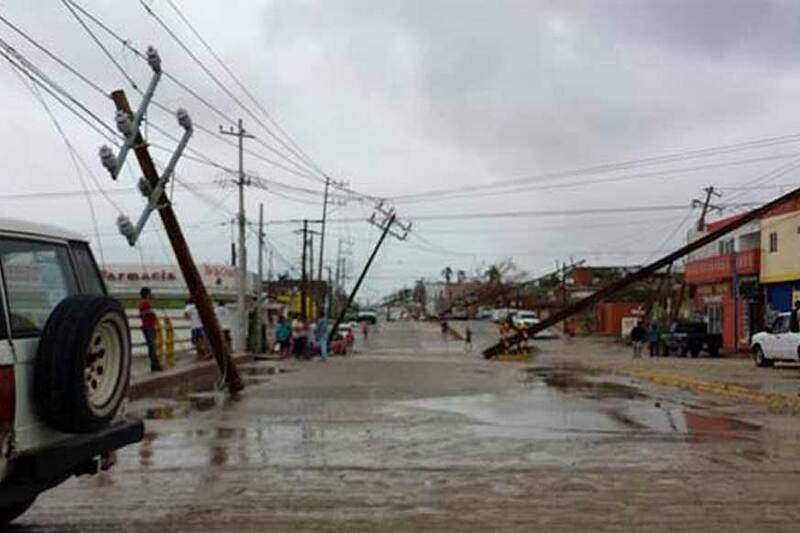 Hurricane Odile came ashore with almost a direct hit on Cabo San Lucas, putting the most powerful northeast quadrant of the storm over San Jose del Cabo. Because the 'view' from the resort area is to the south many of the resort properties took the strongest winds on their most susceptible side. Windows and door walls gave way and winds blew directly into building taking out other windows and ceilings for a terrifying experience. 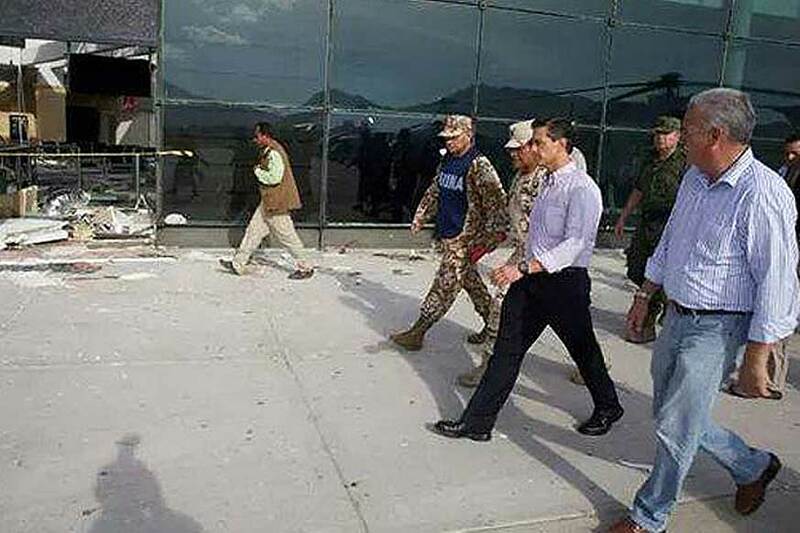 The entire tourist strip from Cabo to San Jose del Cabo took the worst of it. James, one of the founders of the Insider, was a Baja Hurricane Veteran and said regular hurricanes sounded like a freight trains going by. Odile sounded like "a jet engine, fired up and pointed your way" he reported from the security of his bath tub. Odile then moved up the mountainous spine of the peninsula, slightly to the west of center. 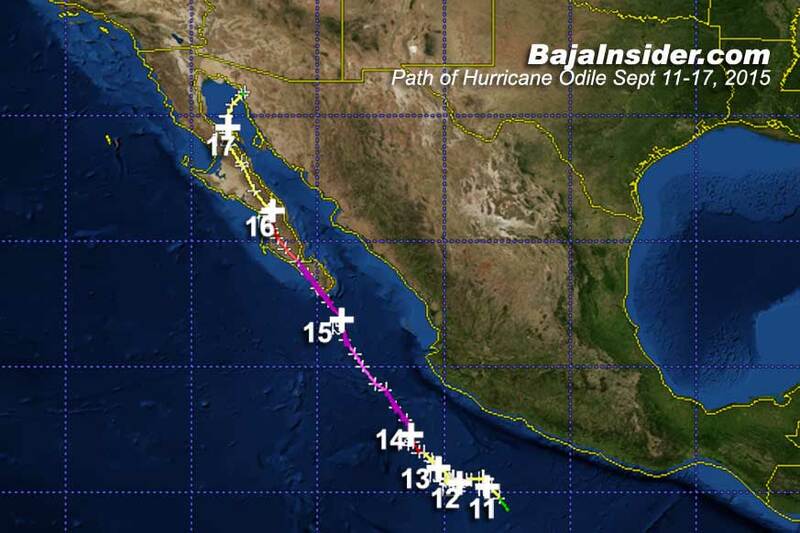 Odile then became the first recorded system to build from a Category 3 storm at landfall to a Category 4 Hurricane some 40 miles to the west of La Paz the next morning. 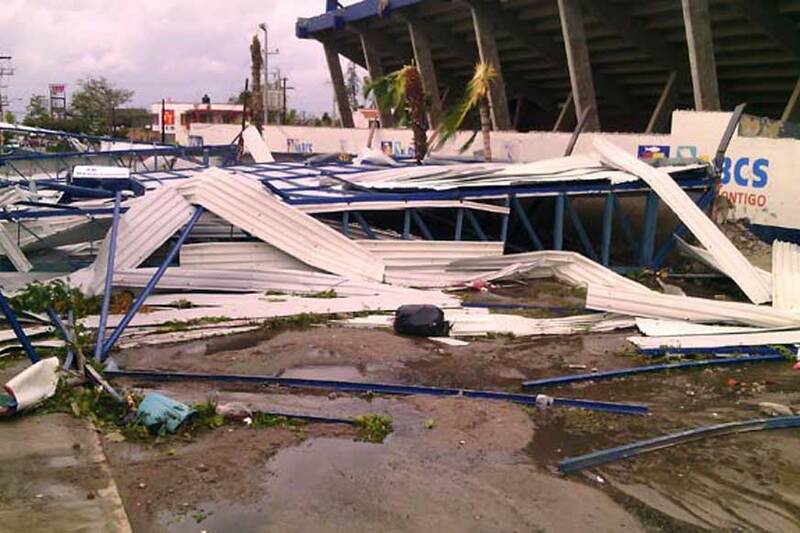 Todos Santos and San Pedro were heavily damaged. Where I was in La Paz the storm peaked about 4AM. 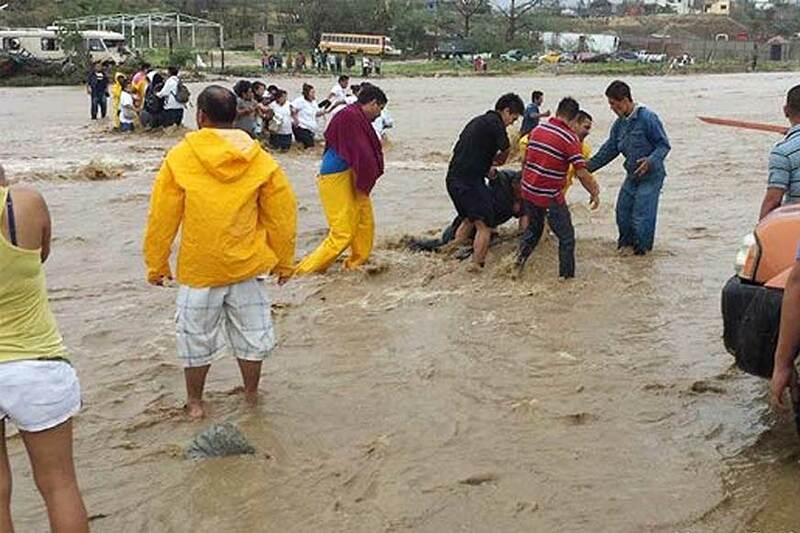 Odile then moved north along the peninsula on the 16th and traveled across the Sea to make landfall on the Mexican mainland as a tropical depression on the 17th. 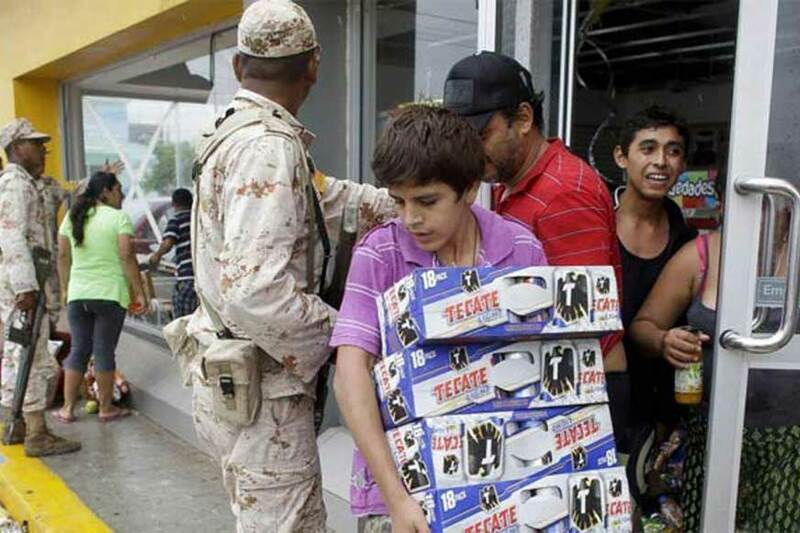 Looting in Cabo San Lucas made international news and gave an unfortunate black eye to otherwise heroic efforts to restore services. 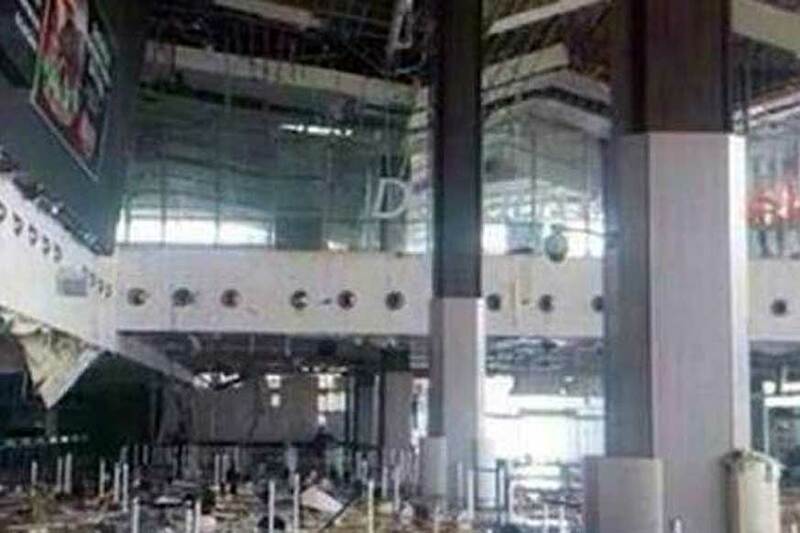 The airport was closed for several days and when service resumed it was without access to the heavily damaged airport terminals. 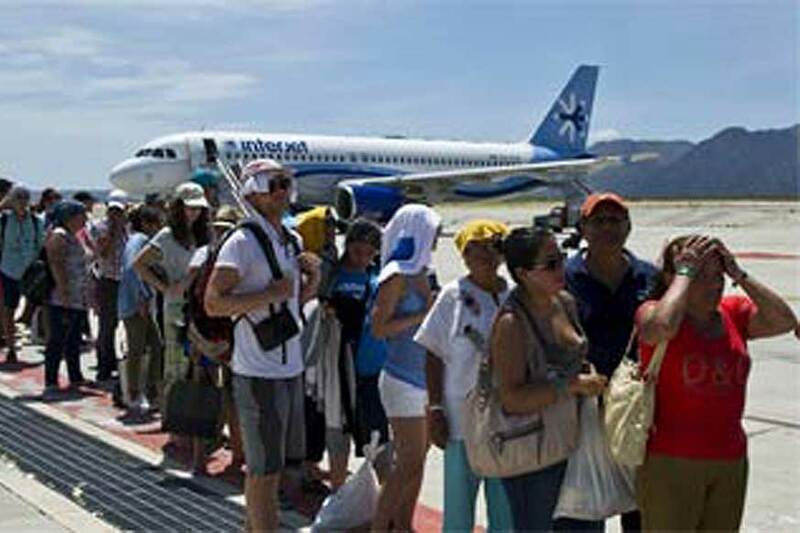 It was like the old days when we waited for flights under what looked like a bus stop. It took weeks to restore basic services to all of the outlying areas, but if you had seen what the region looked like by the afternoon of September 16th the recovery was nothing short of miraculous. 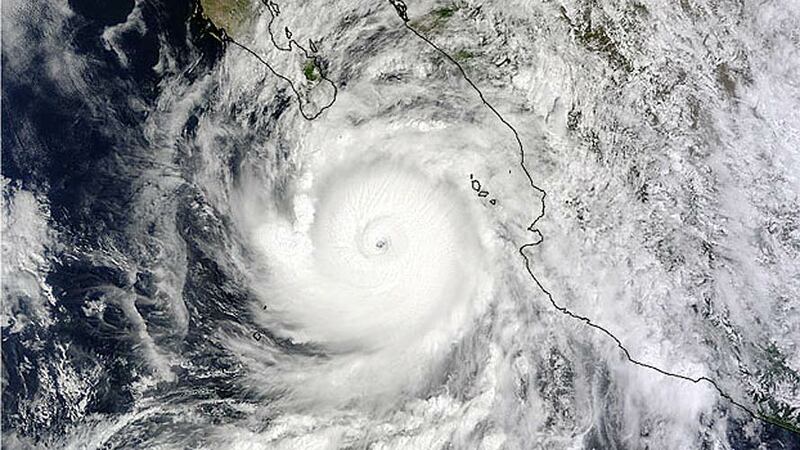 Odile currently holds the record for the most powerful system to ever make landfall in Baja. 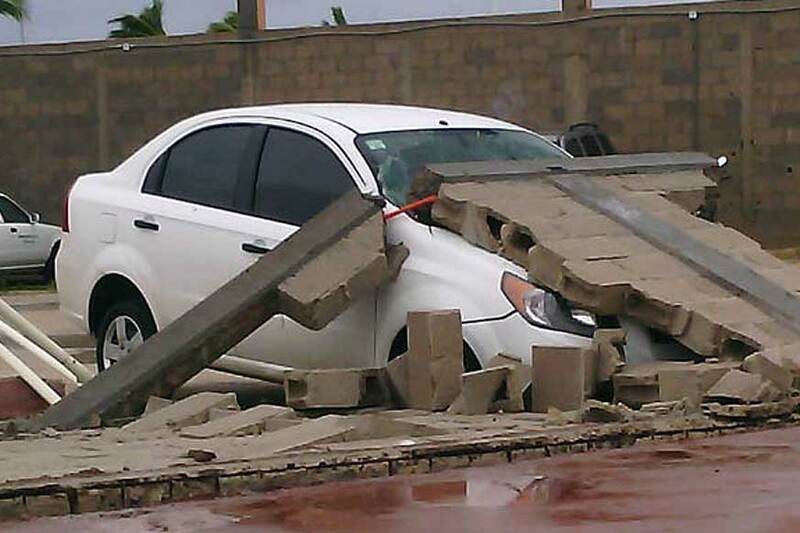 It took more than a year for all the repairs to the resorts, airports and roadways damaged by Odile. If you look hard you can still find a few of the scars of the event, but most of them are covered up, in both buildings and people. But it earns you a Baja Badge of Courage if you can reply with a Baja Sur location to the question, "Where were you during Hurricane Odile?"